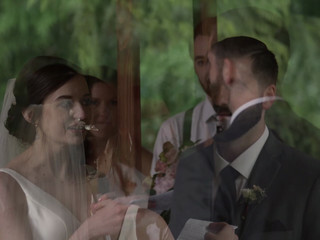 Progressive Movement Productions is a husband and wife videography team based out of Portland, OR. They are passionate about creating films that immerse the viewer in an emotionally captivating experience. 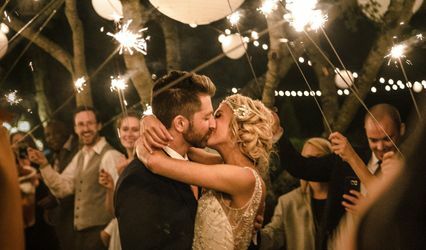 They appreciate that each wedding is a culmination of countless intricate details and pridethemselves in honing in on every moment to retell your beautiful love story. 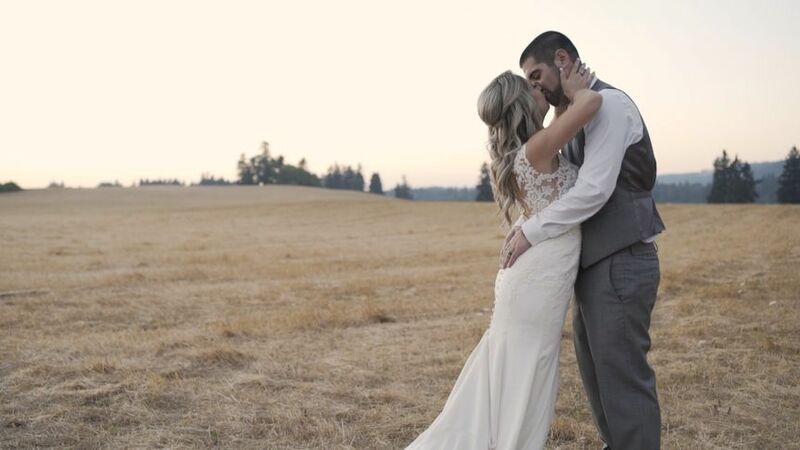 They are a team with a passion for creating romantic, cinematic wedding films. Jordan’s interest in film started at a young age; He decided to make a career of his passion and went on to earn his film degree in 2015. 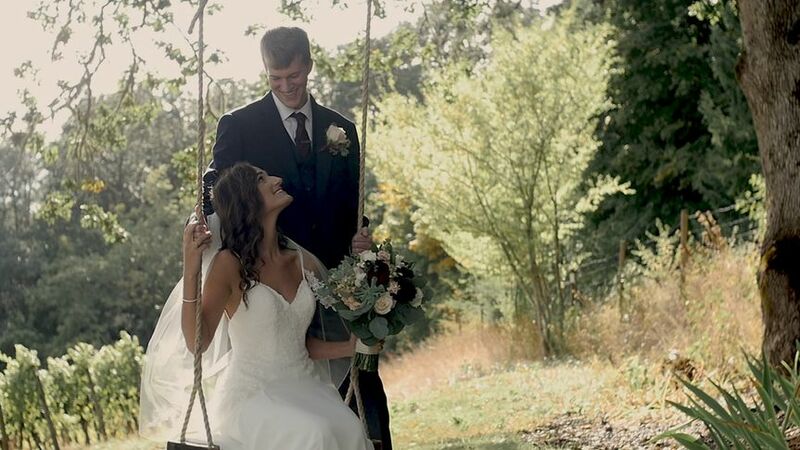 He began filming weddings 5 years ago and in 2016, Progressive Movement Productions was born! 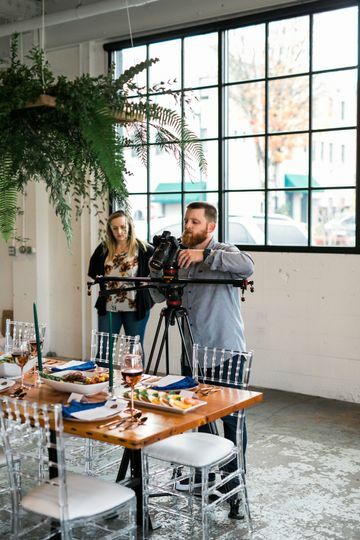 What he loves most about filming weddings is getting to know each couple’s love story and creating a personalized film that helps tell it. Misti is an expert on the details and loves finding creative ways to capture them all! 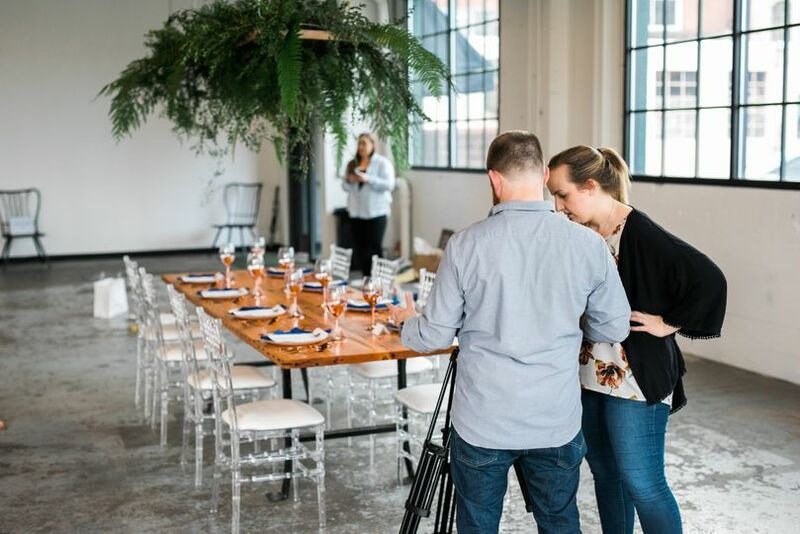 With her event coordination experience, she’s able to help direct the day when needed and you’ll often find her fixing the couples accessories, tracking down the missing family member that’s late for pictures, or doing anything needed to help your big day go smoothly. When they’re not working, you can find them adventuring with their pup, Porter, sports & spending time with their family. 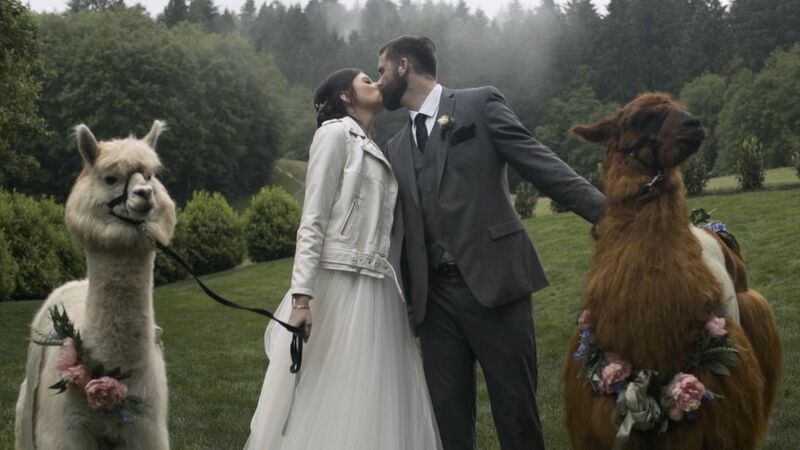 They’re obsessed with dogs and there’s a 100% chance yours will be included in your film if they’re there for your wedding! We just had our wedding and haven't gotten our video back yet, but Jordan and his wife are awesome. My husband and I first met them at the wedding expo. From the first day we met them, I wanted to work with them. Jordan was always super responsive and friendly. We had a bit of a different film idea and Jordan was super excited about it. They worked super hard the day of the wedding to track people down to interview for our video from the list we had given them. Jordan even checked in with me to let me know who he still needed to film. It is also nice that they are there for the whole day and do not have a certain number of hours that they only stay for. 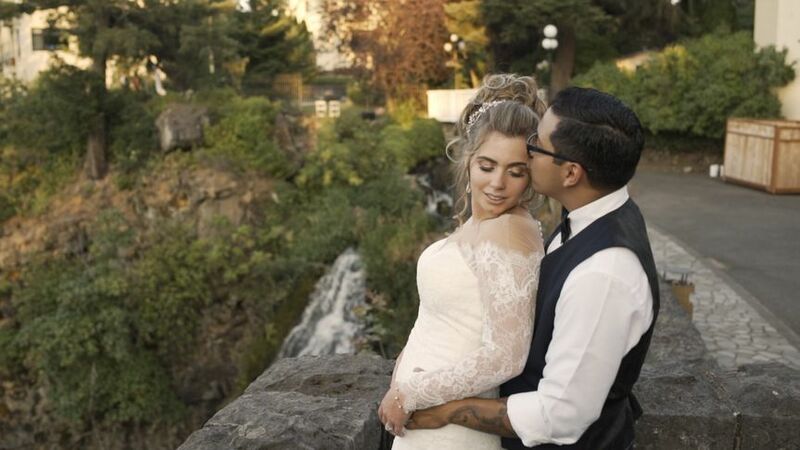 After the wedding, I had people keep coming up to me and telling me they loved our videographers. I can't wait to see our video because I know it will be great. 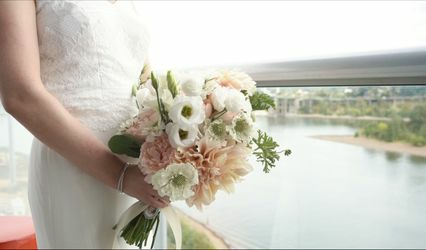 Progressive Movement Productions did a phenomenal job at capturing our big day! I was beyond pleased and so thankful to have such a great vendor. They go through lengths to make sure that they produce an amazing film of your wedding day. One of many things that I absolutely loved, was how they are there from start to finish on your wedding day! They don't have a time cap like most vendors! They make sure to be there for absolutely everything, so they don't miss a thing! They go over and beyond on everything they do. They are also very thorough and really listen to the couple. They make videos exactly the way the couple desires. They are very professional, very kind and brought such a joy to our wedding day. I always love hiring vendors who are passionate about what they do because I believe they do the best job. You can tell that Misti and Jordan really love what they do, you will not go wrong with hiring them. Our wedding day wouldn't have been the same without them. Hiring them was one of the best decisions we made! I would reccomend them to absolutely everyone! The PMP team is incredible! Worth the investment. 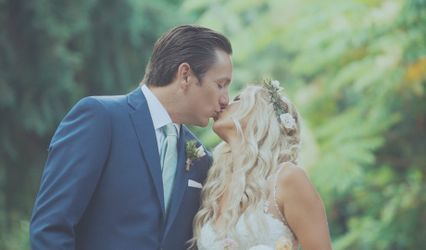 Their attention to detail is amazing and they make sure to really personalize every video so you don't feel like you have a "basic-run-of-a-mill" wedding film. They listen to your feedback and truly care about your happiness as a bride/client. You can really see the heart behind their videos and I'm so happy I can cherish mine forever!